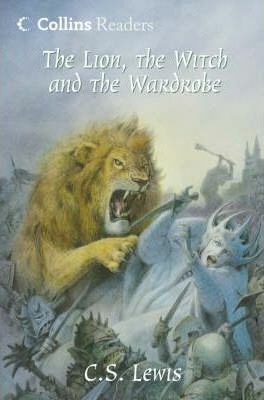 The classic story of Narnia, the fantastic land that lies beyond an ordinary wardrobe door. On the other side of that wardrobe door lies a world full of magic. A world frozen in the perpetual winter of the White Witchâ€™s enchantment. A world where Christmas never comes. 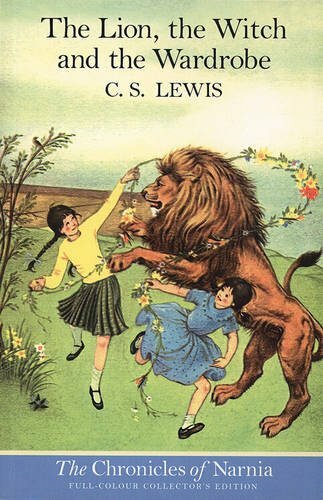 Would you have the courage to stand shoulder to shoulder with Aslan, the Great Lion, and fight the Witch to free the land of Narnia? 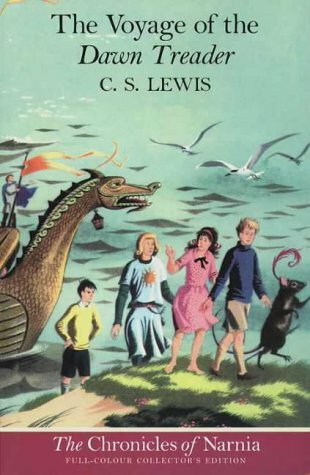 Are you brave enough to share the adventures that change the lives of Peter, Susan, Edmund and Lucy forever. 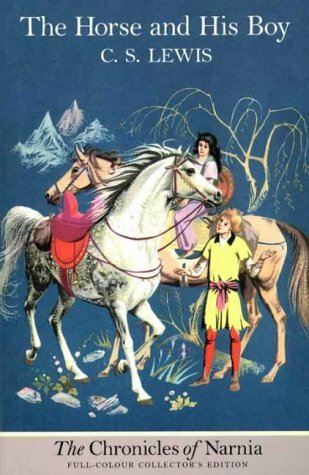 This timeless novel provides many wonderful passages for the study of narrative, as well as complex characters and motivations ideal for class discussion.